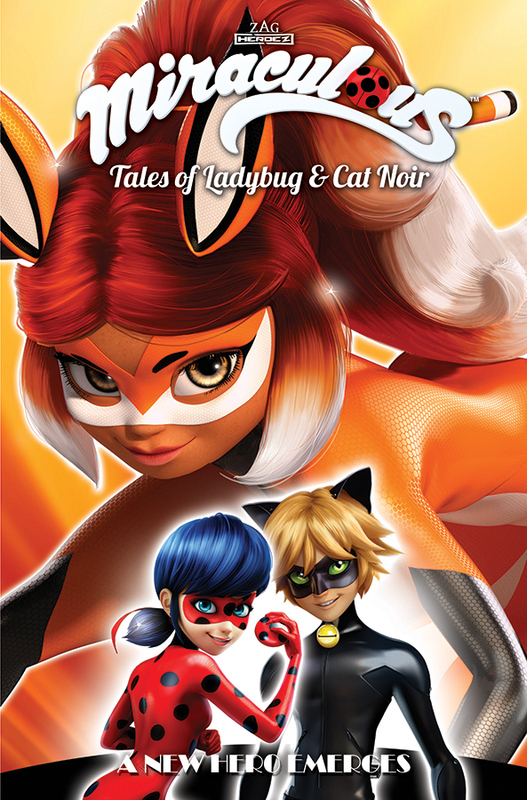 The long-awaited hero, Rena Rouge, finally bursts onto the Parisian scene of MIRACULOUS: TALES OF LADYBUG AND CAT NOIR! 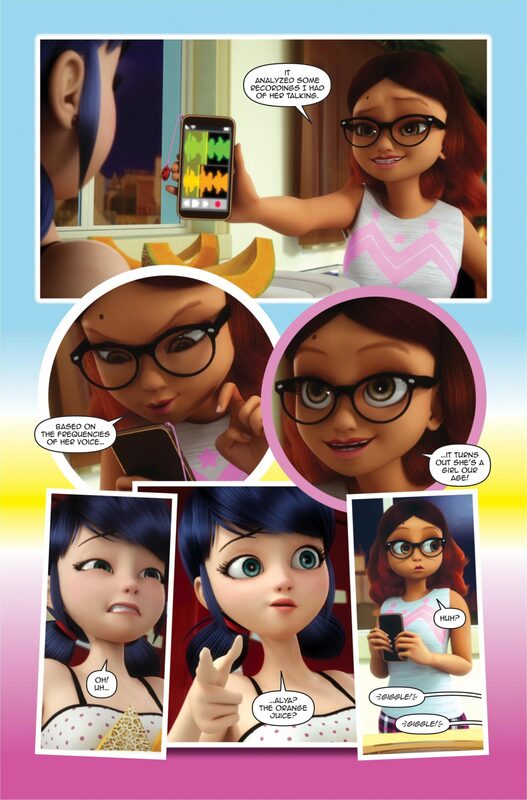 The latest TPB of MIRACULOUS collects two more episodes from season two: “Glaciator” and “Sapotis!” Fans of this Teen Choice award-winning show and superhero fans in general will enjoy the latest comic book adaptation of this pop Zag Entertainment series! 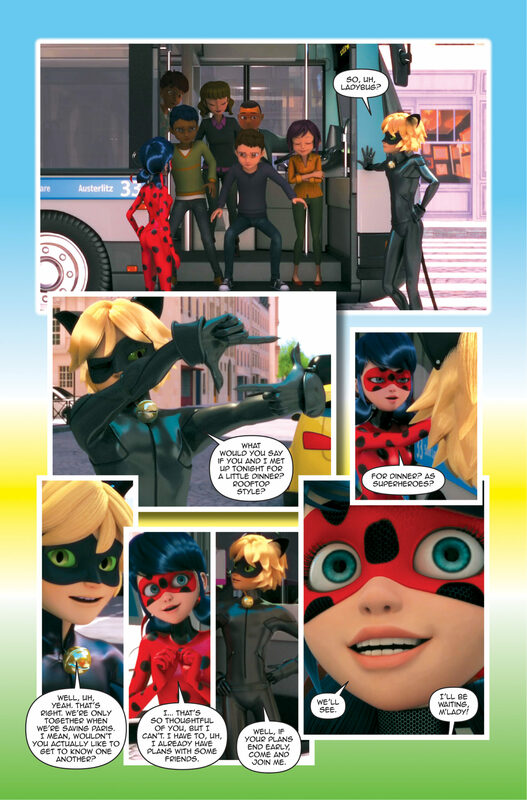 In these latest adventures of Ladybug and Cat Noir, they’re taking on two more villains manipulated and given super powers by the evil Hawk Moth. 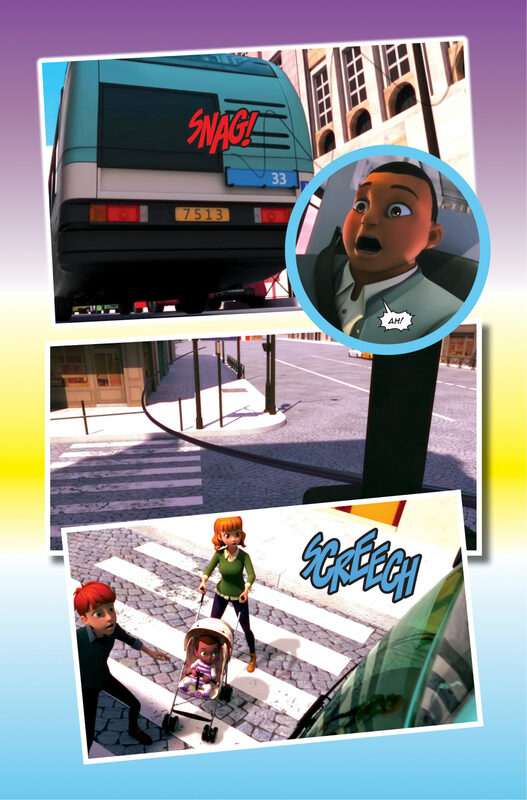 In “Glaciator”, André, a legendary ice cream maker, gets transformed into an ice cream snowman who freezes people with an assortment of ice cream scoops! 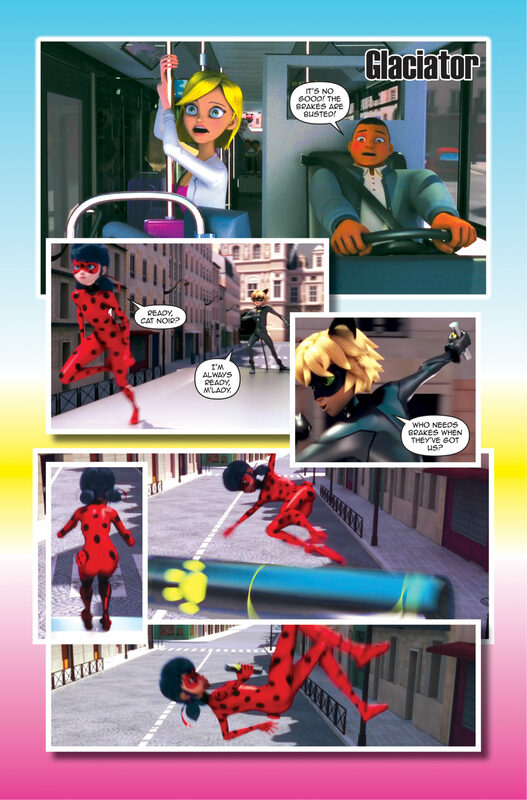 Ladybug and Cat Noir must act like a couple in order to stop him, but can Cat Noir first forgive Ladybug for breaking his heart?! 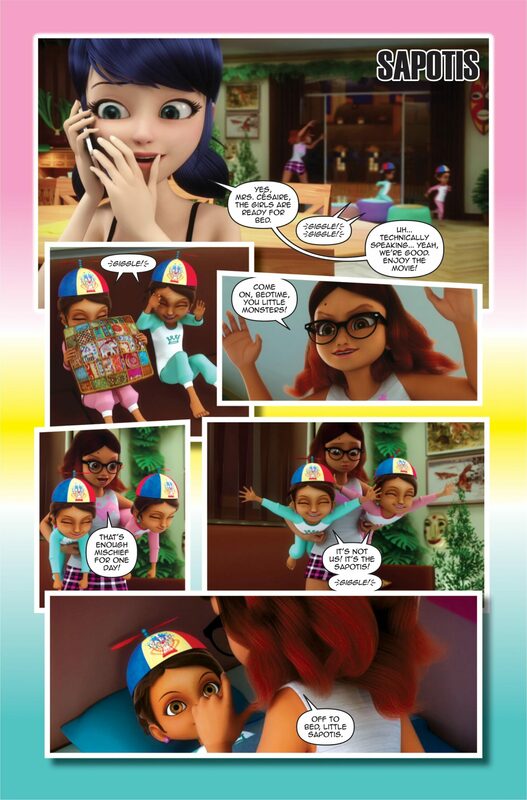 In “Sapotis”, Alya’s twin sisters are changed into Sapotis, monsters of folklore that cause mischief and multiply when they eat. 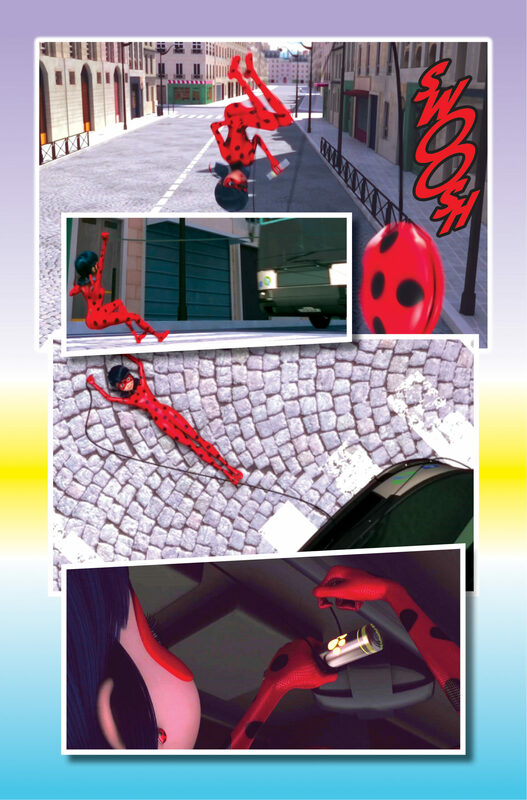 Ladybug tries to use her lucky charm to help, but it looks like they may need another superhero to win this fight! 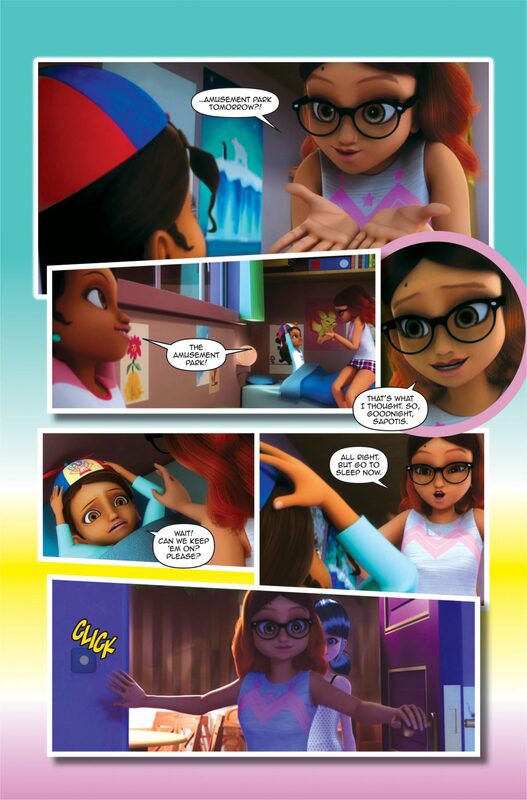 Enter the long-awaited fox Miraculous bearer Rena Rogue! See Rena Rogue’s first costumed appearance this March 2019 when A NEW HERO EMERGES! 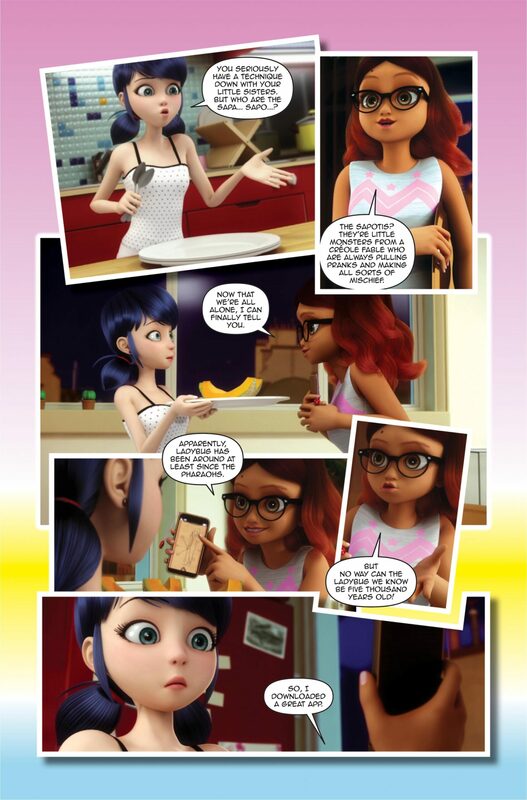 trade paperback hits comic book stores! 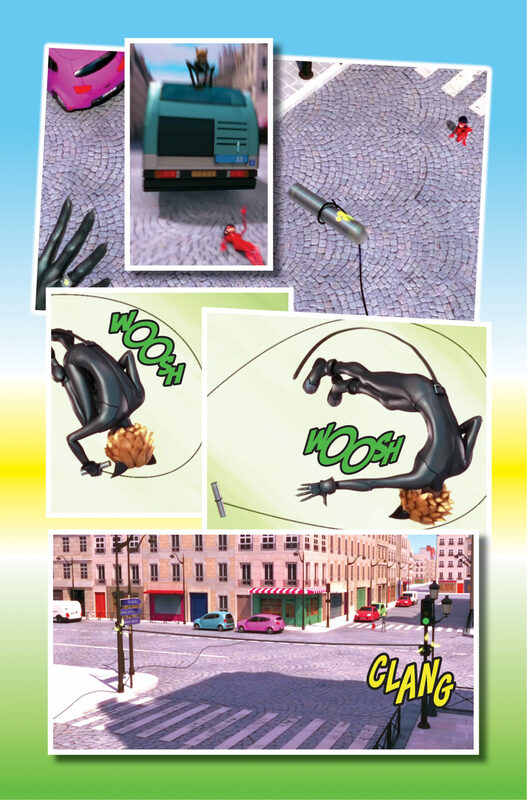 Preorder the book with the Diamond item code JAN191427.